We are very excited to have our very first InchMix to share with you. 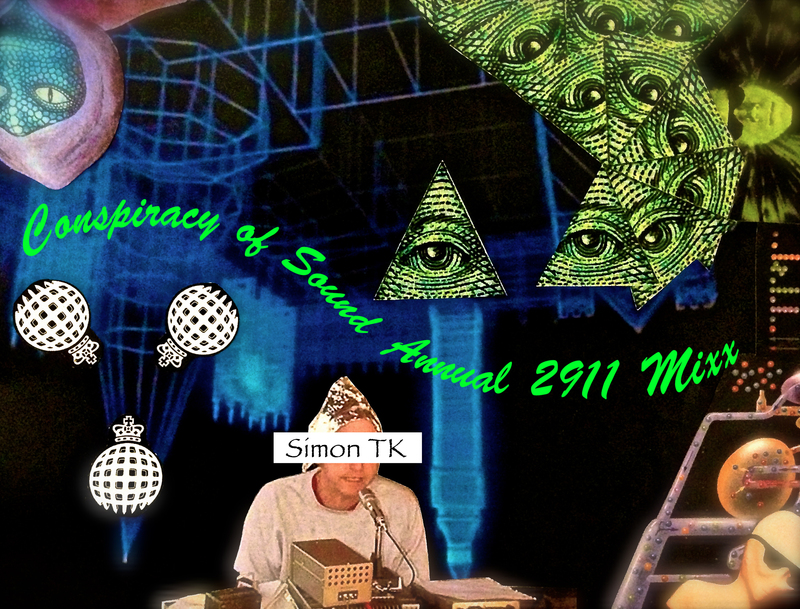 Providing us with an extraordinary journey to the depths of an underground bunker network is Simon TK from Melbourne. Earlier this year TK had a chat with the lovely folk from Melbourne Deepcast, definitely worth a read.